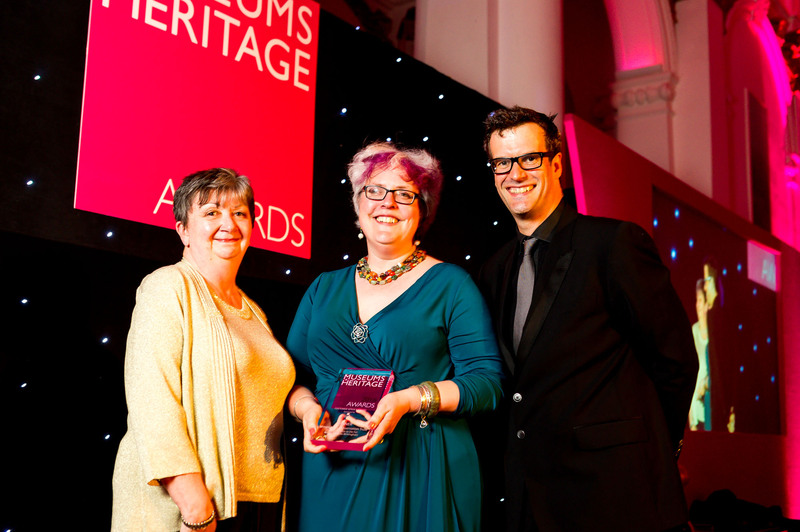 The annual Museums + Heritage Awards for Excellence recognise projects of excellence, innovative and groundbreaking exhibitions from galleries and visitor attractions across the UK and Europe. 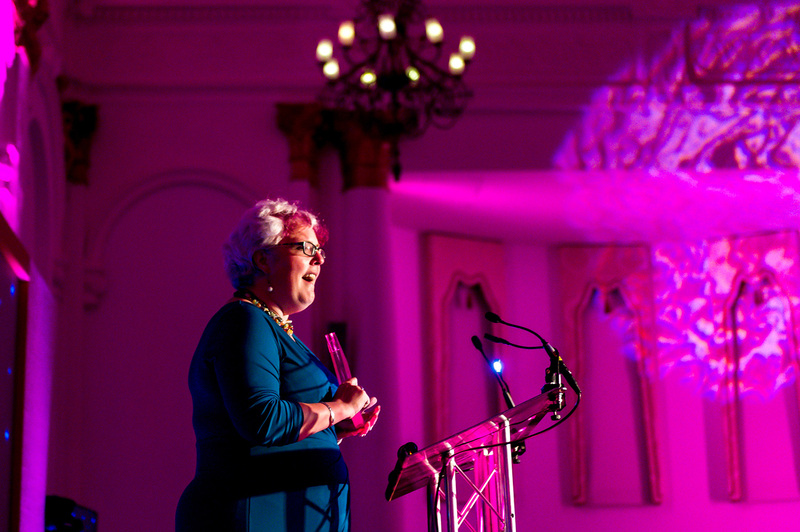 We’re pleased to say that we won the award for best Customer Service and we’re over the moon! This is the first award of 2016 and fills a nice gap on our awards shelf, largely because this is the first award we’ve received for recognition of the exemplary customer service our volunteers, in particular our front-of-house staff, so consistently provide. Once again, well done to the Coffin Works’ team for always working together to give the best possible experience to our visitors! It really is customer service to die for! Have a look at some of the photos here, thanks to photographer Simon Callaghan.